When you’re heading off to the Isles of Scilly you want to know that everything’s taken care of. That means leaving your car in good hands – Scilly Parking. 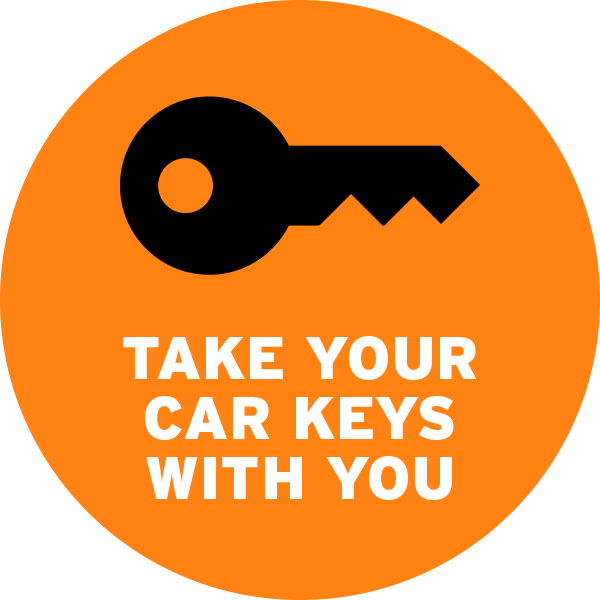 You can park your car in our secure space, take your keys with you and we’ll do the rest. 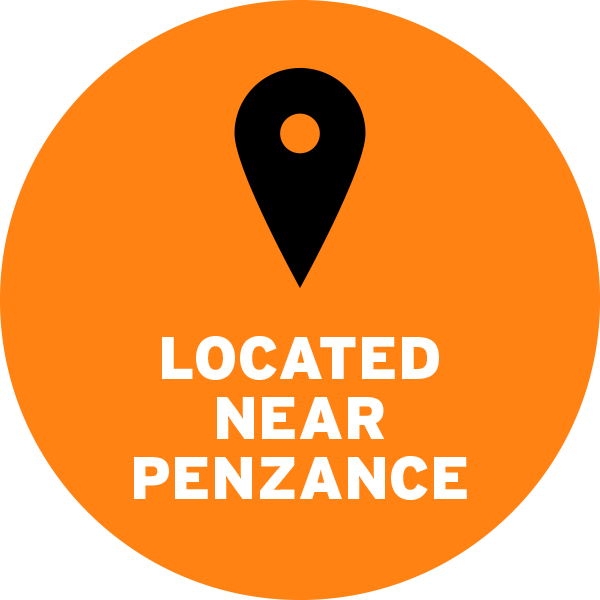 Our car park is located near Penzance so we’re perfect for your trip on the Scillonian III Ferry or Skybus plane to the Isles of Scilly. 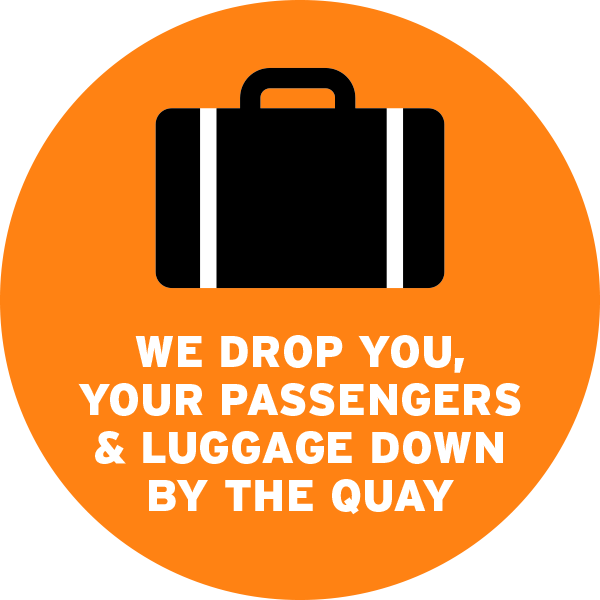 We drop you, your passengers & luggage on the quay by the Scillonian III Ferry departure point and pick you up on your return. We pride ourselves on our friendly, helpful service. We’re ideal if you’re travelling with children and have your hands full. Pushchairs and dogs we take in our stride. 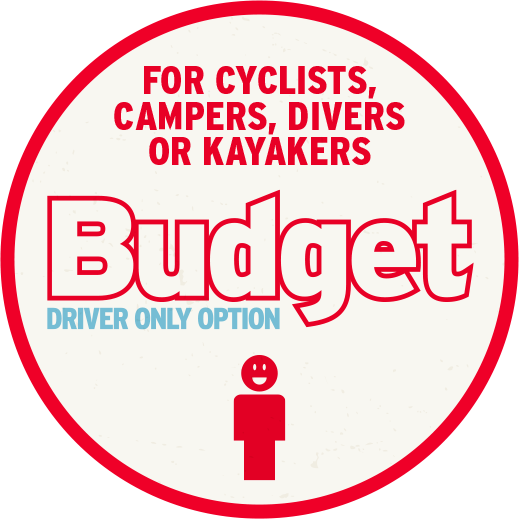 If you’re travelling with camping/diving equipment, kayaks or bikes please use our Budget parking option. 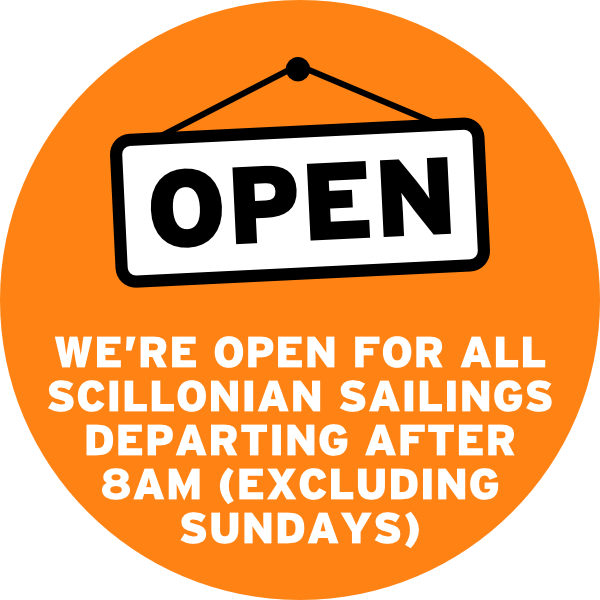 We open from 7am (for 9.15am sailings) and we open for every Scillonian III Ferry sailing. Experience the Scilly Parking difference when travelling to the Scillies. 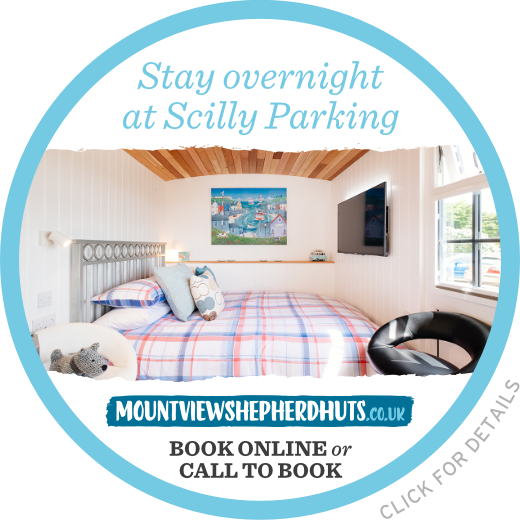 If you’re arriving the night before your Scillonian ferry or Skybus plane leave you can park & stay overnight onsite at Mount View Overnight Accommodation. 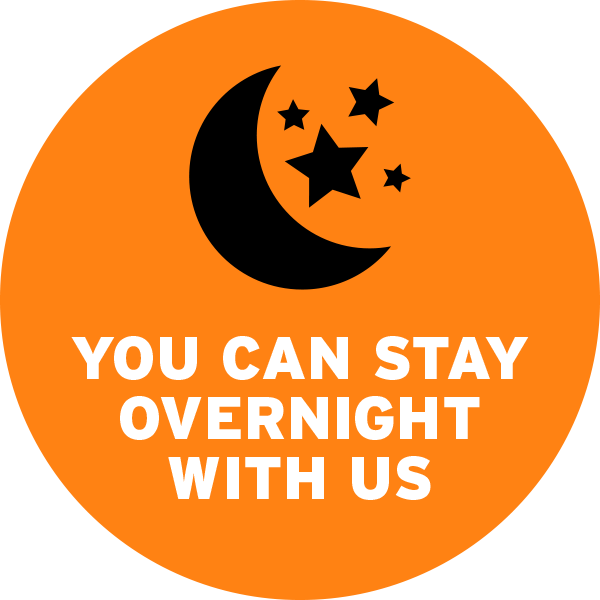 This includes breakfast and offers you a luxurious start to a hassle-free holiday.